MediaTek may deployed AI application in phone and automotive. MediaTek (2454-TW) actively deployed AI application and launched “Helio P90” processor chips, beating Qualcomm (QCOM-US) and Huawei's(002502-US) Hisilicon. The company pointed out that related smart phone is expected to be released in 1Q19. Except of the AI for smart phone, the company also developed automotive AI, and the samples may be revealed in 2019. TY Lin, associate director of MediaTek’s Computing and AI Technology Group, said that the P90 adopted 12nm and 2-channel DRAM, which is far better than Qualcomm’s 7nm S855 and Huawei’s Hi-Silver 980. According to the data from AI ​​Benchmark of the Federal University of Technology in Zurich, MediaTek P90 scored 25,645 points, defeating Qualcomm's new product of 22,082 points and Hisilicon's new product of 21,526 points. Lin told that AI may eased the price decline pressure on semiconductor products over time. Therefore, there may be more chips on smart phones, TVs and tablet adopting AI ​​function in the future to increase the product value. 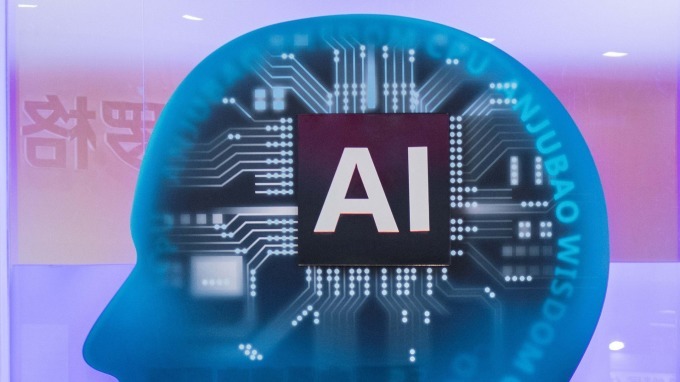 Lin believed that the current AI trend may gradually shifting from cloud to terminal, speeding up the computing speed, and boosting related applications such as security control and advanced driver assistance systems (ADAS). According to MediaTek's plan, the smart phone adopting P90 is expected to be available in 1Q19. Related details of its customers have not been disclosed. It is reported that the main customer may be OPPO. On the other hands, MediaTek is actively aiming at the automotive applications. The sample is expected to be revealed in 2019 and may become a new momentum for MediaTek's operations in the future.